Academic publishing has always been an evolving industry. Current trends have further advanced practices in academic publishing. From the increasing use of business intelligence to the necessity to share information, the dynamics of scholarly publishing have definitely changed. Conferences such as the Frankfurt Book Fair as well as APE 2015 have involved conversations from experts regarding the direction of the industry, ranging from the emergence of different publishing models to accessing journals of different platforms. 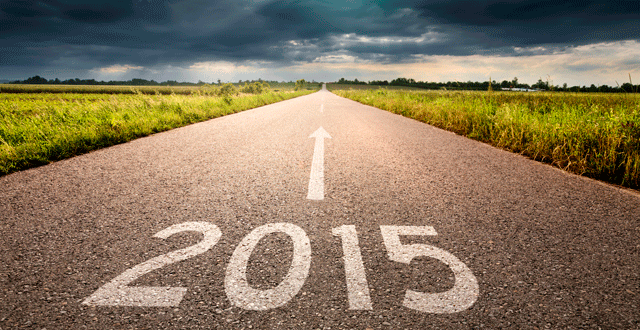 Here are some of our thoughts on what to expect from academic publishing in 2015! Academic publishing is currently one of the most profitable industries in the world. The industry generates as much as $12 billion worldwide and billions are spent in academia to create as well as publish journals. The economic viability in this industry initiates a plethora of opportunities as well. Startups have started to emerge within scholarly publishing, taking advantage of the industry’s potential as well as providing various solutions for publishers as well. Open access journals are finding an increasing presence at university libraries. Reports have shown that nearly a quarter of university libraries (24%) have been paying to gain access to OA journals. The research was published by the Publishers Communication Group and over 3,000 librarians were surveyed. With such contribution of libraries to open access journals, they become pivotal factors in the growth of open research.